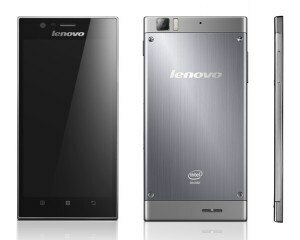 This guide will teach you how to reset Android on your Lenovo K900 phone. The Lenovo K900 did not have much of an audience during it’s early days, but then it managed to slowly create a nice users group on the market. First, a word of caution: As in any Android reset procedure, the phone’s factory settings are restored. This means that all messages, contacts and apps installed on your Lenovo K900 will be erased in the process. Therefore, if you sill have access into the Android operating system in your Lenovo K900 , perhaps this is a suitable time to make a backup. If you do not know how, we recommend the G-Cloud app for you. In order to reset Android and restore to factory settings your Lenovo K900 without access into it’s Android, we will need to trigger a low level, emergency recovery menu. We can restore the system right from there.